Once in a blue moon, and even less often, a movie comes along that reminds me of just how good a film can be. A film without car chases, explosions, or seedy jokes. This is definitely one. In the tradition of films like Three Days of The Condor, this is an intelligent, well written, well acted, espionage story. Sadly, it was Philip Seymour Hoffman’s last movie, and his performance should get him an Oscar nomination. He plays the part of a spymaster that has been “banished” to Hamburg after a prior failure in Beirut. His acting is superb. The other characters in this film are played masterfully. William DaFoe sounds and looks like a German banker. Rachel McAdams is excellent as the naive lawyer caught up in a plot she had not bargained for. The rest of the supporting cast helps to make you forget that you are watching actors, a point that for me always signifies a good movie. Robin Wright, whom most of us know from House of Cards, plays the part of an arrogant CIA operative who… to say any more than that might give something away. If films that make you think, or that challenge your brain power bother you, then this is not a film for you to see. If you like to watch actors at the top of their craft, stories that are intelligently written, and endings that make you say, “Wow”, then this is one you won’t want to miss. 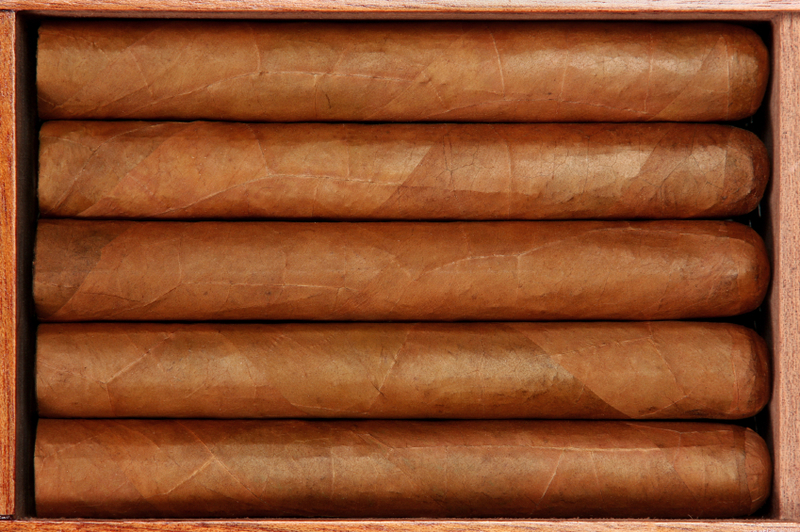 This gets five cigars and a match! !